Are you ready to feel the burn?! 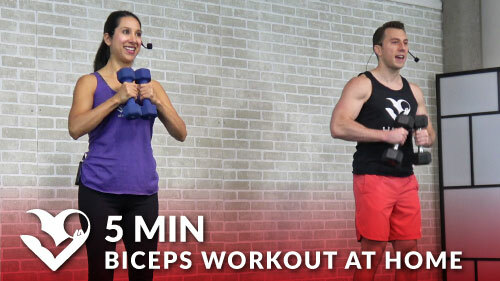 This dumbbell arms can be performed at home with minimal equipment. It’s great for both women and men. You may want to have a couple of pairs of dumbbells ready, so that you can change up your weight as needed.